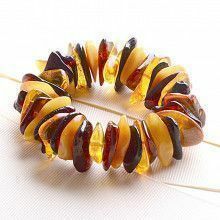 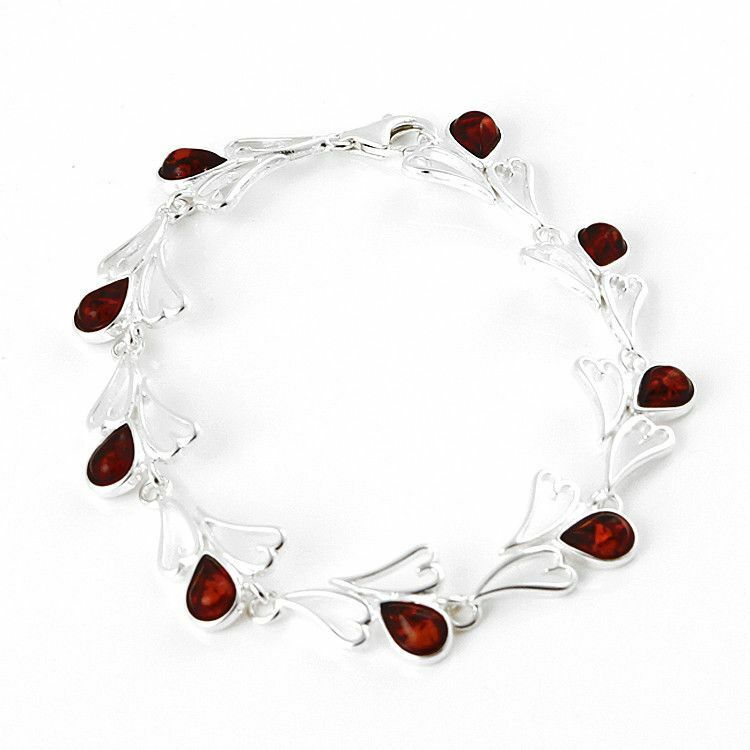 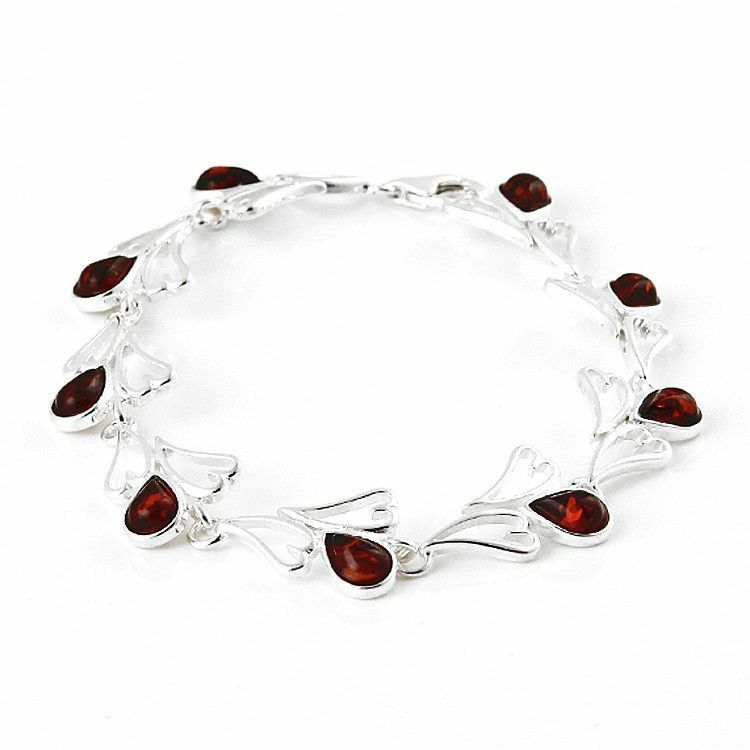 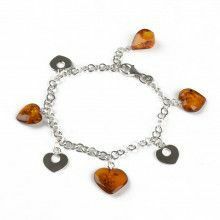 This sweet little bracelet features a chain of stylized .925 sterling silver hearts, accented with honey amber teardrops. 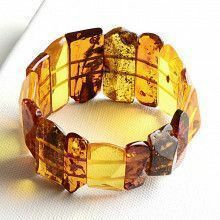 Amber features unique natural inclusions and subtle variations in color. 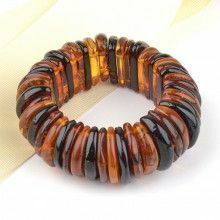 Bracelet has lobster clasp closure.